Recently I was feeling like the show wasn’t progressing; I was in a rut. I still loved podcasting, but I just felt stymied. I called up my radio coach Valerie Geller to get an air-check along with some advice. She reminded me that 9 months earlier I had lost a loved one and it takes a good year to process grief. This was an aha moment that led to the realization that I was in a low-grade depression. We worked on a some better interview techniques, critiqued my audio quality and made a follow-up ... See More appointment. I’ve been flying high ever since. I can’t emphasize enough the need to periodically have a friendly critique to review your work and identify areas for improvement. Some of my best breakthroughs have come after such sessions. Unfortunately, while radio personalities go through the process throughout their careers, few podcasters follow suit. With all these potential benefits and very little downside, isn’t it time you got air-checked. I’ll help you do it, just email me at kl@kerrylutz.com. 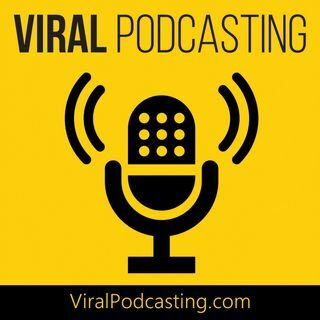 Make sure you visit the site www.ViralPodcasting.com.